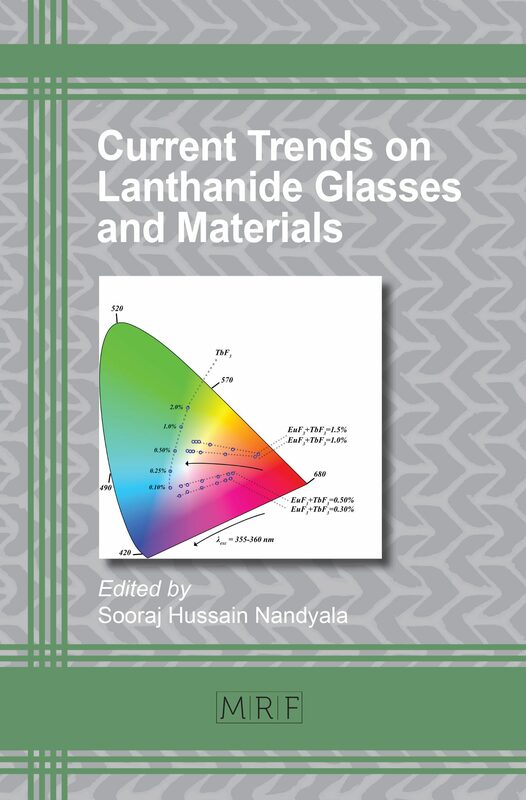 This monograph covers the latest developments in lanthanide doped glasses and phosphor materials. 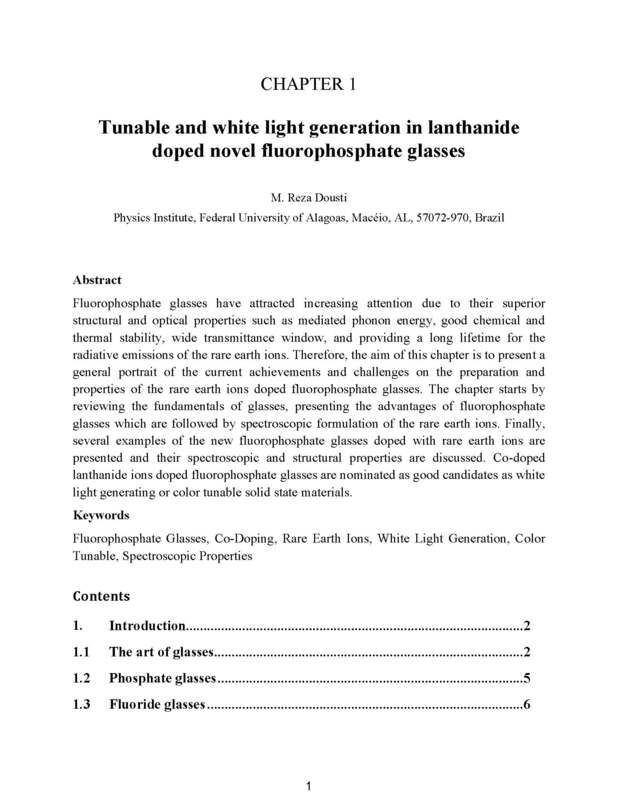 This monograph covers the latest developments in lanthanide doped glasses and phosphor materials. 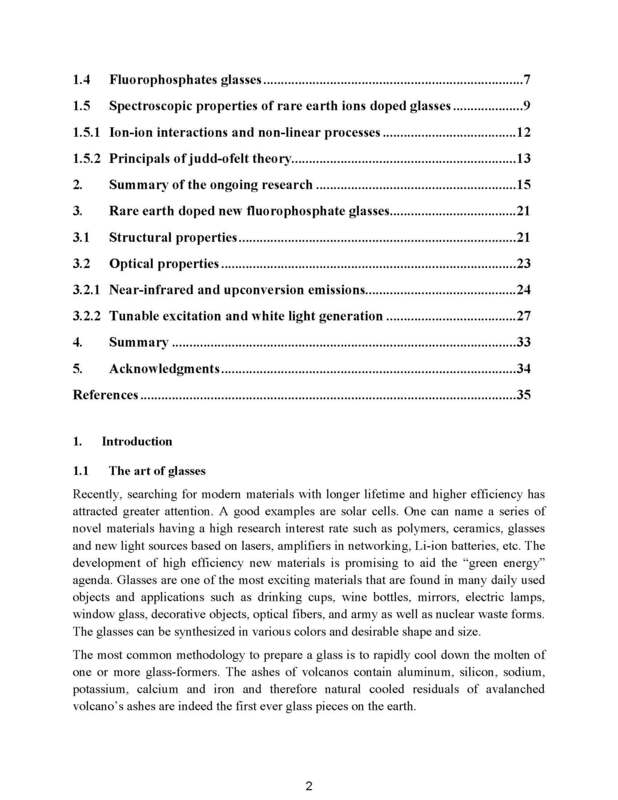 The book aims to explain the basic functioning mechanisms of phosphor materials, and the luminescence behavior of glasses doped with certain lanthanide ions. It also describes how to plot colors in a CIE chromaticity diagram. 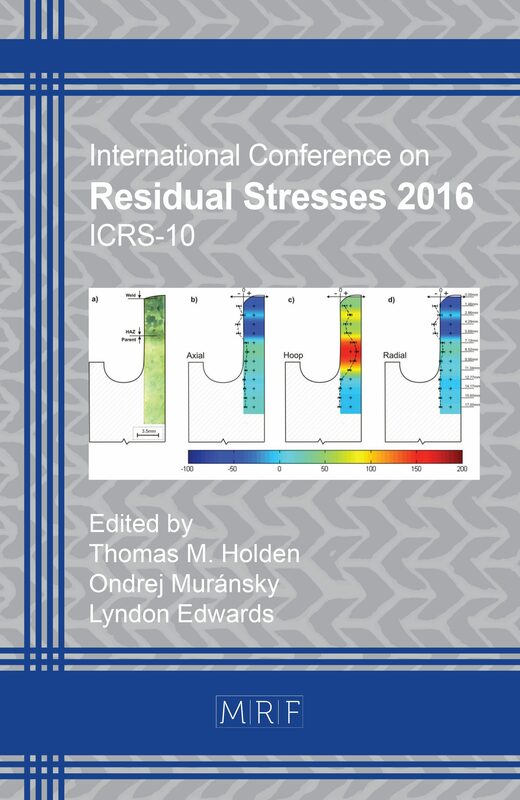 The book will be of use for senior researchers, materials scientists, chemists, physicists, engineers, as well as research students to gain knowledge on current developments of these materials. Dr Sooraj employed at the University of Birmingham as a project manager in the Marie Skłodowska-Curie, (Research and Innovation Staff Exchange) project. 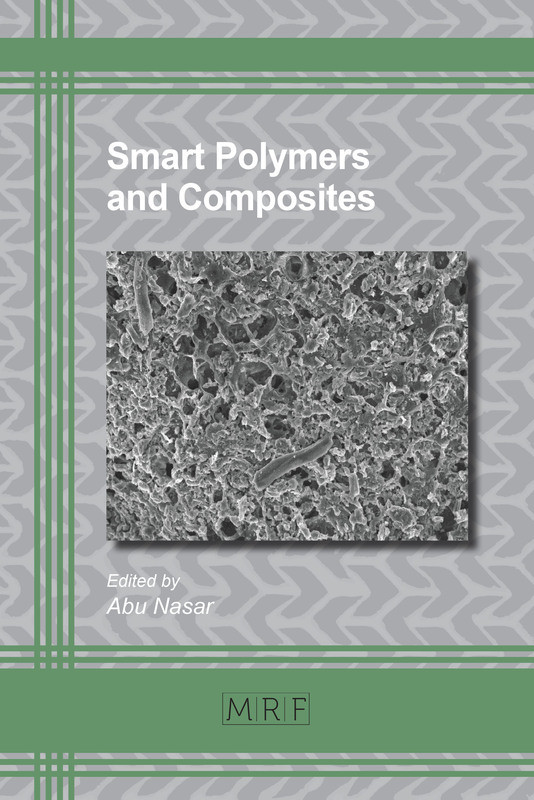 His important contribution is to develop innovative advanced composite materials for antimicrobial, biomechanical, bone regeneration and coating applications. 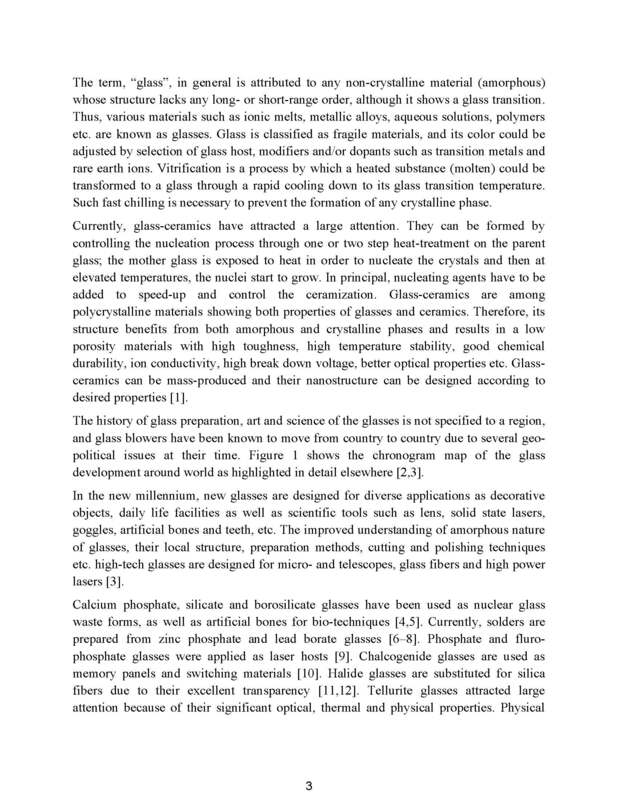 He has worked on luminescence and time-resolved emission spectroscopy studies of different lanthanide host glasses along with 3D printing technology for next generation of biomaterials. Dr Sooraj has demonstrated his ability to work in synergistic multidisciplinary aspects. He is very active and an independent member of the biomaterials research community proven by his track record, editorial activities and leadership in the EU cost actions. The Portuguese Ministry of Science & Technology (FCT) awarded him with one major nation-wide project, and two bilateral joint collaborative projects with the Ministry of Science & Technology, India. He also completed several industrial consultancy projects. He has supervised several masters, project fellows and postdoctoral. He has 8 books to his credit and has published more than 70 research papers and 8 book chapters with a total number of 908 citations, h-index 18 (Google scholar database). He is one of the core group members of technologies for Optofluidic devices and working group leader for materials (soft, bio & nano) in the EU Cost Action MP1205 and participated in 8 EU Cost Action Meetings (Belgium, Czech Republic, Ireland, Italy, Portugal, and Spain). 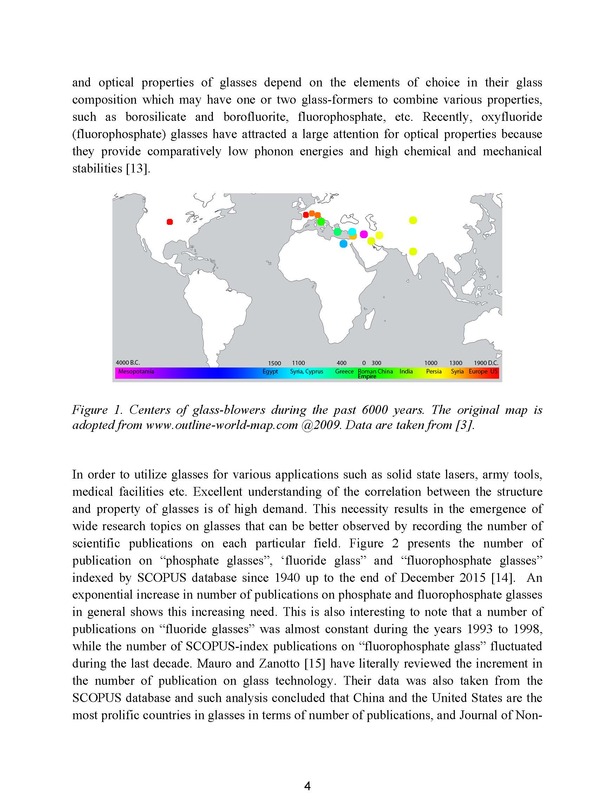 Dr Sooraj has also been an external examiner for several Ph.D. theses in Portugal and abroad and has reviewed several research proposals and CRC press books. He is acting as an Editor in Chief of the Journal of Biomimetics, Biomaterials, and Biomedical Engineering – JBBBE, Switzerland. He has significant experience in working with different reputable international laboratories & participating in the European Project POLARIS funded by FP7 at 3B’s (Biomaterials, Biodegradable, and Biomimetics) research group in the headquarters of the European Institute of Excellence on Tissue Engineering and Regenerative Medicine, University of Minho, Portugal. He graduated with on M.Sc in Physics, 1995, M.Tech in Energy Management, 1997, and Doctorate in Physics (PhD, 2002) from Sri Venkateswara University, Tirupati, India. In the period (2002-2008), he worked as a postdoctoral fellow in the Instituto de Engenharia Biomédica (INEB) and then he was employed (2008-2014) by INESC Porto, University of Porto, Portugal. He also gained industrial experience with Biosckin S.A. Portugal. And fellow member of International Congress of Chemistry and Environment-FICCE, India.